Available in 100ml, 200ml, 500ml, 1litre, 5 litre & 15 litre. 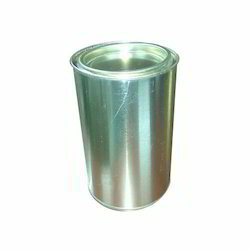 Pack Size: 50 ml,100 ml Stand up Pouches, 50 ml,100 ml,200 ml Pet Jars, 500 ml,1L,2L,5L,10L,15L Tins. 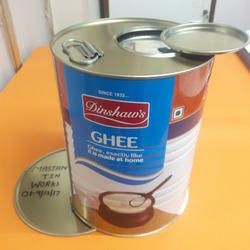 Understanding the demands of customers, we are engaged in providing Ghee Tins to our customers.